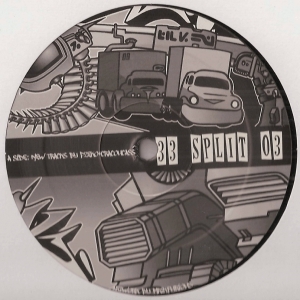 Artist : Spud, FKY style : Tribe, Tekno Number of track : 4 Format : 12" Label : Fi.. Artist : FKY style : Tribe Number of track : 2 Format : 12" Label : Modular Cou.. 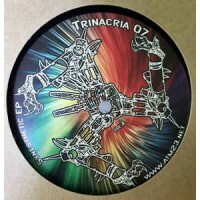 Artist : FKY style : Tribe Number of track : 4 Format : 12" Label : RPS Country.. Artist : Hesed, Vikkei, Neuroleptika style : Acid, Mental, HipHop Number of track : 4 Format.. Description: 300 g/m² 80% cotton, 20% polyester Unisex style Hood with double self fabric li.. 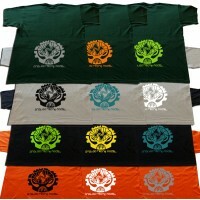 Description: 185 g/m² 100% cotton, pre-shrunk and ring-spun Thin ribbed crew neck collar Nec..